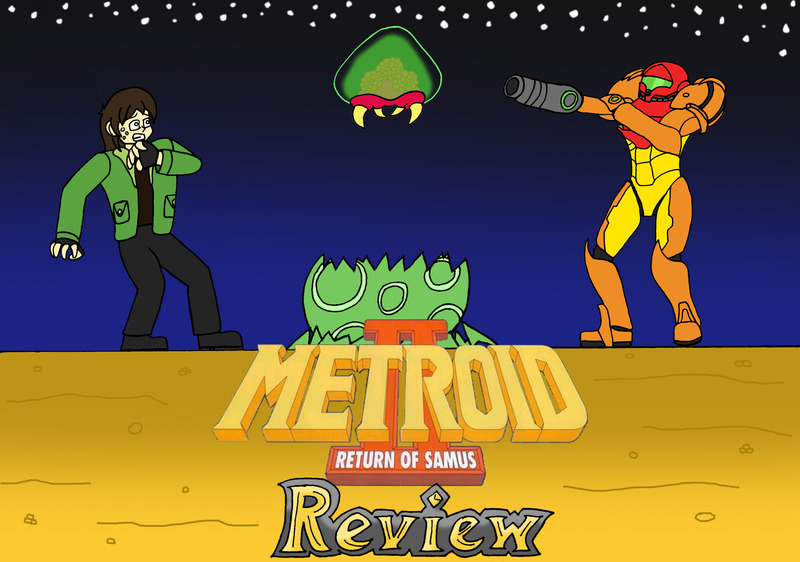 It’s been a while since I reviewed the first Metroid game, hasn’t it? 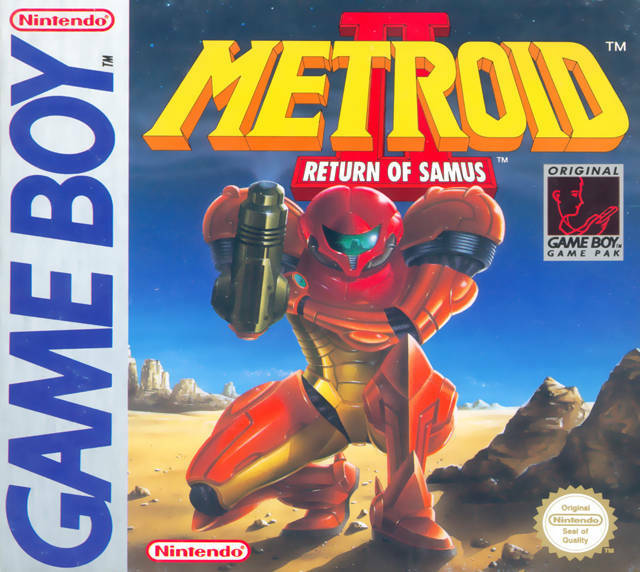 The first Metroid game on the N.E.S was a big hit, so a sequel was released for the Game Boy in 1991. Like the first game, this is the first time I’ve beaten this game so is this a game that I can recommend to the gamers today? On March 21st 2015 MCM Comic Con came to Birmingham, and the Spectrum Club had a group trip there on the Saturday. I went there in 2013 but didn’t go in 2014 to save my money. However this year I decided to go again. So how was it and what did I get up to there? Today my friends we go back to look at the first game ever made. 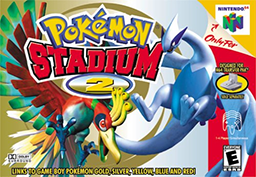 A game that was ahead of its time, a game that has existed before all of the other games even came to be and is still being played to this day. I am of course talking about Xs and Os. A complex story of good vs evil. No spoilers but it is quite gripping. This game requires an ordinary pencil and a piece of paper. 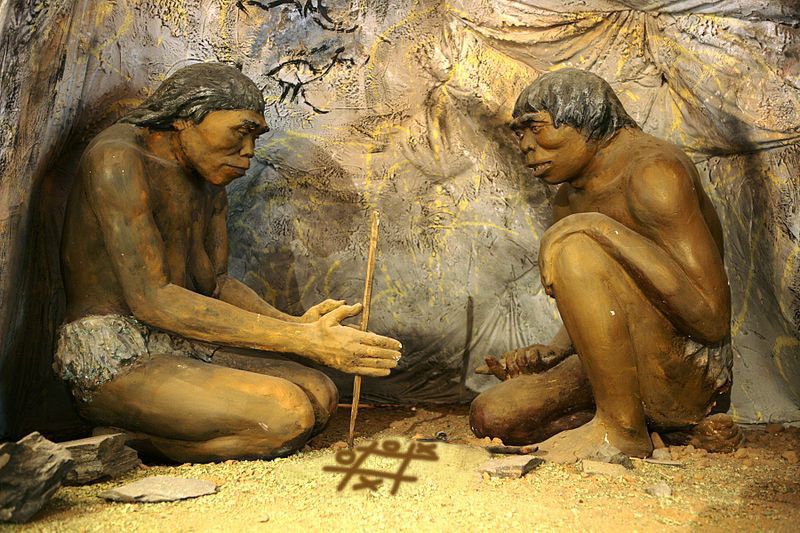 You draw a giant hashtag, you choose to be Xs or Os while your opponent chooses the other side and then an epic war between the mighty Xs and the powerful Os commence. The objective is for one of you to get three in a row. 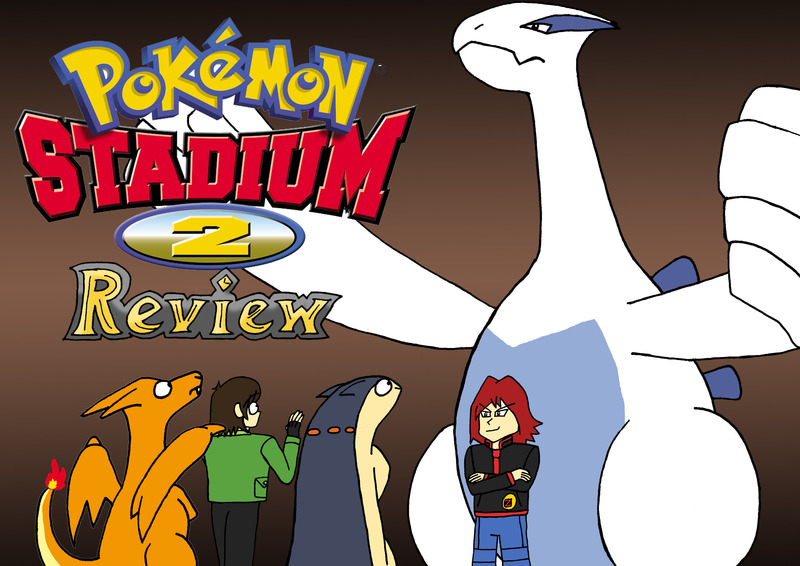 This was great inspiration for another masterpiece of gaming, Connect 4 (but that’s a review for another day). Be careful though, the game can end in a tie if you’re not careful. It takes true skill to master this game. The graphics were quite remarkable given the time period and it’s simplistic charm still holds up today. The existing soundtrack is rather dull. However you are encouraged to play whatever music you want. Be warned. There is a lot of drawing involved so if you can’t draw crosses and circles, you’re screwed. 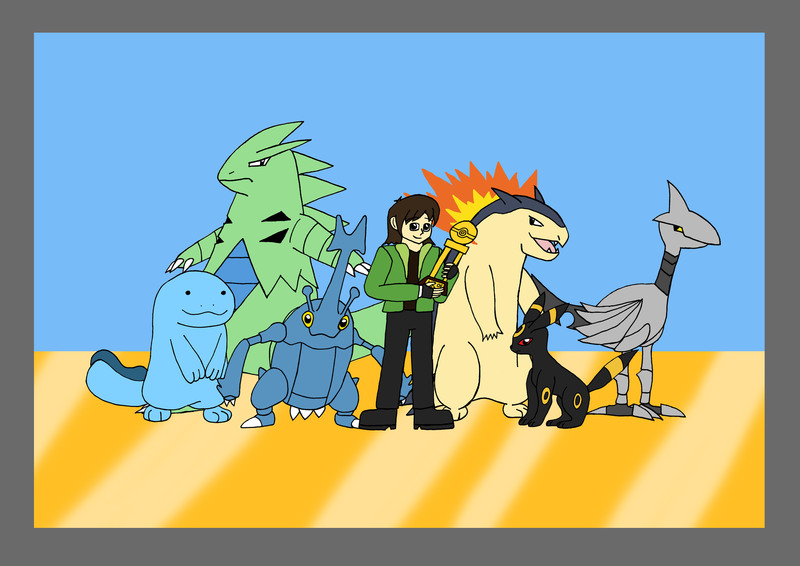 This is quite possibly the greatest game I’ve ever played in my life. It is a technical masterpiece in the world of gaming and it has and will continue to inspire game developers until the end of time.